Many people do not realize they are fatigued or will write off the feeling to lack of sleep or stress. However, daytime fatigue is a common symptom of an airway-related issue; first signs often appear in the mouth. That is why we screen for potential airway-related issues in tandem with your routine dental exam. Dr. Young is trained to look for signs of airway-related issues. Some of the first signs show up in the teeth and these may appear years or even decades before being noticed. Signs such as teeth grinding, high blood pressure, and/or snoring—to name just a few—together with your medical history can point to the presence of obstructive sleep apnea (OSA) or upper airway resistance syndrome (UARS). If left undiagnosed, OSA and UARS have been directly connected to larger health concerns such as high blood pressure, cardiovascular disease, diabetes, stroke, dementia, depression, daytime fatigue, and more. If an airway-related issue is present, we can work collaboratively with your physician and provide referrals to our growing network of medical specialists. 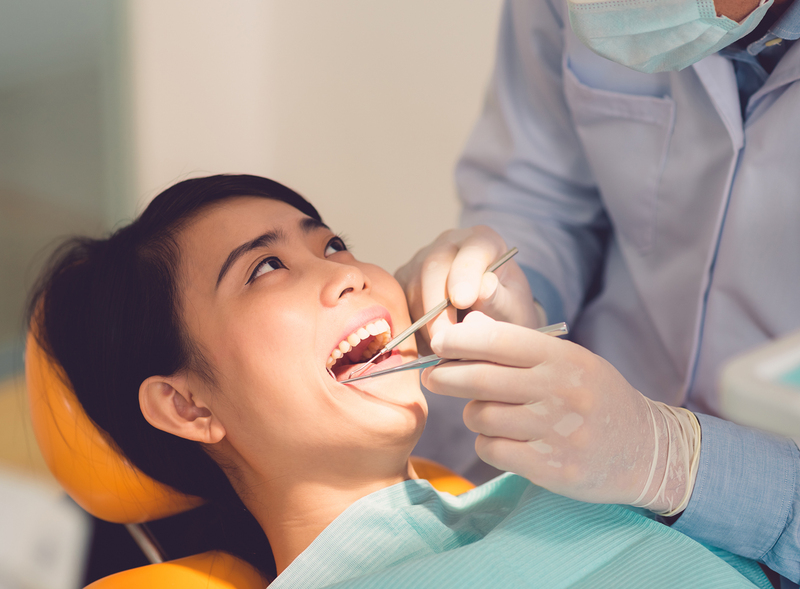 These specialists understand the importance of the dental-medical connection and can assist you with your diagnosis. Our practice is deeply committed to the health of our patients!